Wow! We had an exciting camping trip to Pocahontas, Virginia on August 25 & 26. We definitely packed a lot into one trip. While we are there we took a commercial tour through a real coal mine. The Pocahontas Mine is one of the largest in the world covering over 30 square miles underground and includes a spectacular 13 ft tall coal seam. Several tunnels have been preserved as an educational exhibit. We had a very knowledgeable guide with over 40 years experience. Not only did we go through the mine, we visited the Coal Heritage Museum and Gift Shop, the current Pocahontas Fire Department and the historical fire department. We took a guided tour through a Catholic church built in 1896, an abandoned Opera House, the former Court House and Jail, and much much more. We were visited by the Tazwell County Sheriffs Office who answered all of our questions and gave us some cool demonstrations. We had loads of fun getting each other wet in the dunking booth that the Fire Department brought to us. We also played music on stage with Johnathan Gibson, the Mayor of Pocahontas. Many thanks to the great people of Pocahontas, Virginia. You really rolled out the red carpet for us and we really appreciate it. We participated in a Troop Mobilization on Tuesday, August 14th, 2012. We changed our meeting place at the last minute to locate a “lost scout” in the woods. Luckily we had some text message clues to go on. After we found our “lost geocacher”, we celebrated with watermelon. Thanks to everyone that participated! 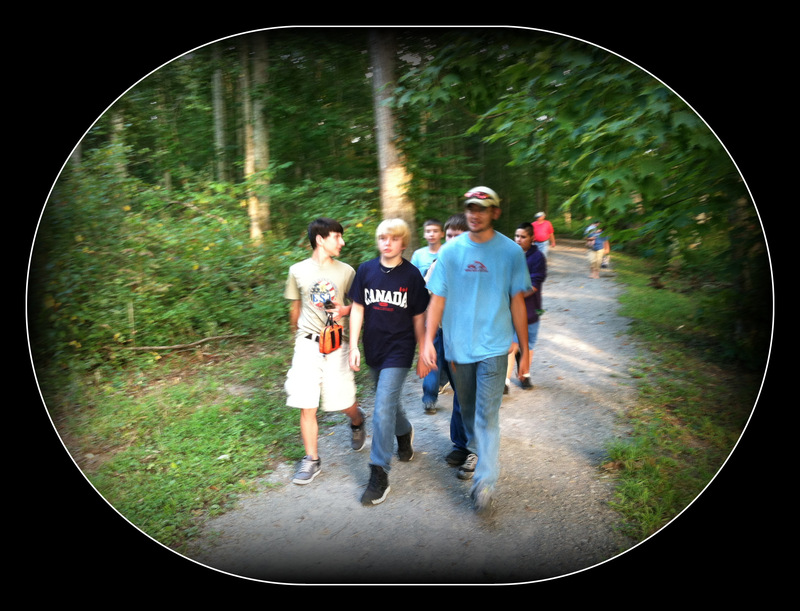 Participating in a Troop Mobilization Drill is a requirement of the Emergency Preparedness Merit Badge. The Sequoyah Council is sending a contingent of two troops to the 2013 National Scout Jamboree. Each troop will consist of 36 youths and 4 adult leaders. 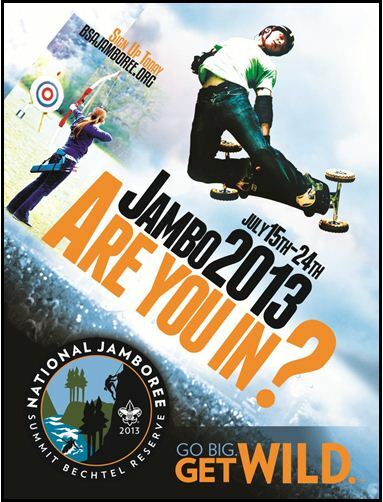 What is the national jamboree? Imagine 50,000 Scouts, Venturers, volunteers, and staff from all over the country, all gathered together for one big celebration of Scouting. Held once every four years, the national jamboree is a chance to camp out with friends, meet new friends, try high-adventure activities, learn new skills, and enjoy the outdoors. Over 10 days, there are exhibits, stadium shows with entertainment, opportunities to work on merit badges — there’s something for everybody. History created by you. This will be the first jamboree at its new permanent home – The Summit, in beautiful West Virginia – and you’ll be there for the grand opening. A large number of scouts are expected to apply for participation. The council is considering applications at this time. Let us know ASAP if you are interested. The OA Summer Ordeal is at Camp Davy Crockett this weekend. 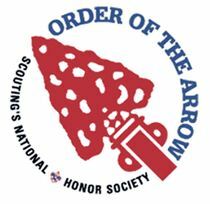 Click here to learn more about the Order of the Arrow.